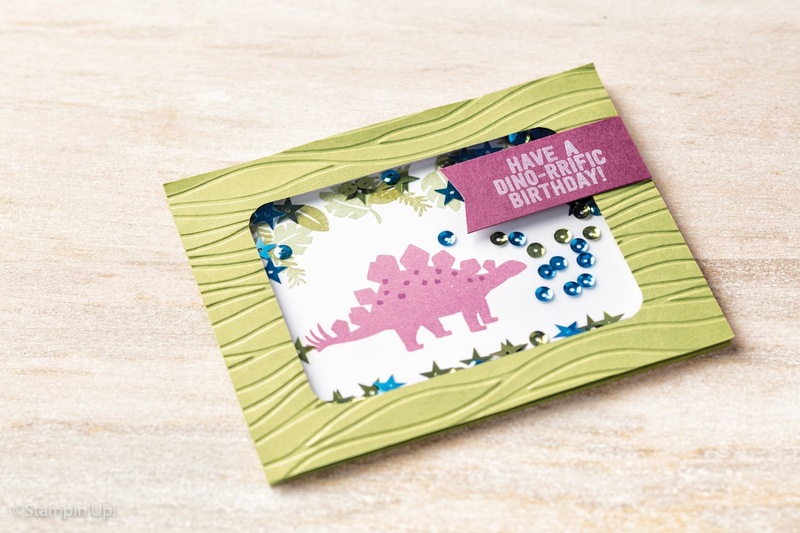 This is such a gorgeous and fun project for a kid's card (or for anyone else that loves dinosaurs!). 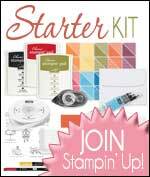 You can find it on page 65 of the Annual Stampin' Up! Catalogue. It is a shaker card that contains the Brights Sequins Assortnent and has been made using Window Sheets and the No Bones About It stamp set. I love this card! So much fun. 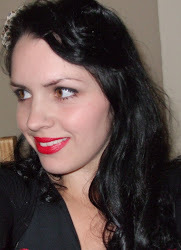 The choice of colours is fab, too, but you could change those to suit the person who is going to receive it. You can view the products by clicking on the highlighted names. Thanks for stopping by!